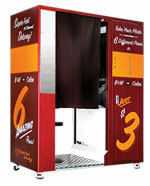 Do you remember those old photo booths from the amusement park or from the movie theatres? Well, they're baaaaack! They have been popping up around weddings lately and they are all the craze. How fun is that! Your guests pop into the booth, record a little something about the lovely couple and then take a bunch of really crazy pics to save for all eternity so that they can be forever reminded of what a blast they had at your wedding! 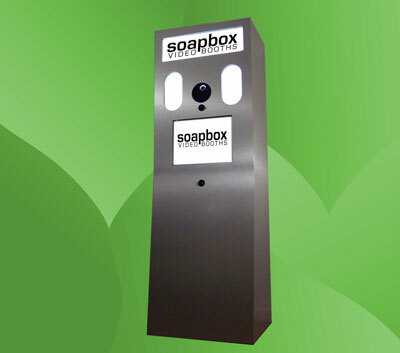 And they also come in VIDEO-booths! This is one of those ideas that is really worth mentioning because it is not only effective but it does add another element of entertainment to the reception.